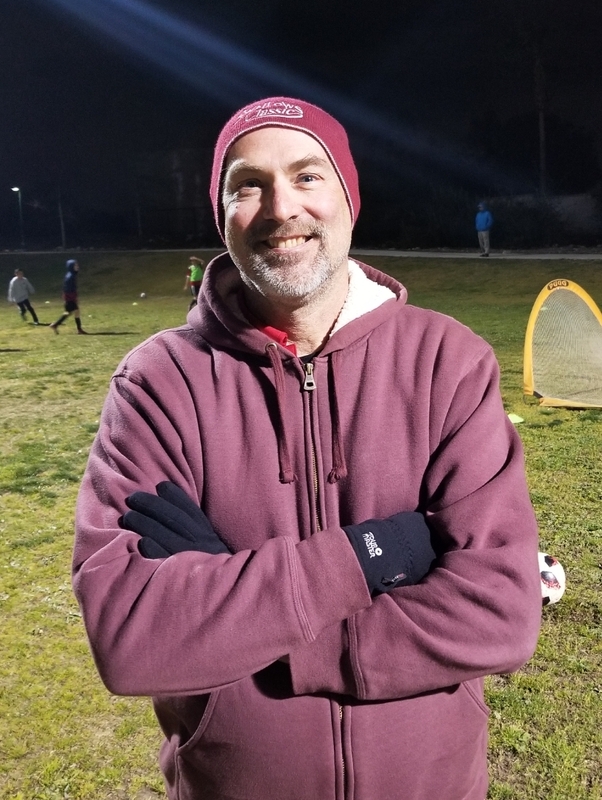 Bob has been involved with youth sports since 1992 and has been coaching and refereeing soccer since 2001. He holds a USSF “E” License and is certified as both a coach and referee through both USSF and AYSO. He has coached both boys and girls at age levels ranging from U6 – U19. My goal as a coach is to inspire youth athletes and teams to achieve their highest potential both individually and as a team. I believe players and teams achieve this in a positive and encouraging environment where players have fun and love the game. As a coach, I work at building a strong relationship with my players and encourage them to build strong relationships with each other, and I work to instill in players a deep passion and drive to compete and succeed both on and off the field.